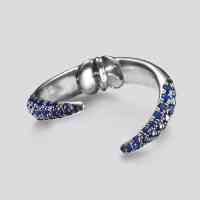 Inspired by the lethal snake bite this gorgeous Midi ring will add rock and attitude to any outfit. 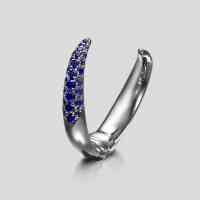 We particularly love the rhodium options which make the 50 stones pop even more. With each gem individually hand set this quirky and precious piece will soon become a must-wear.